Of all of the nutritional theories out there, The Raw Food Diet is arguably the most restrictive and most different to everyday eating. Simply because there are lots of constraints; notably that food shouldn’t be eaten if it’s cooked, and cooked is equal to anything heated above 118 degrees Fahrenheit or 40 degrees centigrade. On top of that, most processed foods, including refined carbs are out, which means that pizza, pasta, bread and lots of similar products are out too! Oh, and there’s no dairy either which means forget cheddar cheese sandwiches, ice-cream and tall milky coffees. whether incorporating some more raw foods into your diet could be good for your personal health and wellbeing. Let me start by being purist and explaining the principles of the strict Raw or Living food diet, a diet that connected well with me when I first stumbled upon it in 2005. The first question most people ask a Raw Foodist, is: What do you eat? And this question is usually asked with a puzzled look on the face of the questionner! Can greens be tasty in the raw food world? 1. At the bottom of the raw food pyramid is fresh water, in contrast to paleo which is meat, and the promoted standard diet – which has bread, cereals and grains. It’s not just any water too, but the best quality water you can find. Here’s a link to a post I wrote on water if you interested in what I mean by ‘the best quality water’. 2. 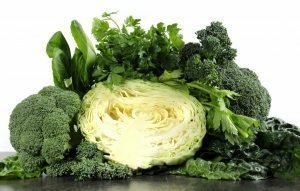 Next up are all of the leafy green vegetables that are so wonderful for the body, including kale, spinach, cabbage and many more. You’ll be amazed at how many green leafy vegetables there are. 3. Next comes other vegetables like root vegetables such as carrots and parsnips, plus fruits. 4. The living foods part includes water soaked and ‘sprouted’ beans and seeds like alfalfa or chick peas which you may have seen in the vegetable section of your local supermarket. It also includes regular nuts (soaked) and seeds – but not roasted, salted or with any added flavours – which are full of nutrients and healthy fats and have slow releasing energy so that they keep you going for longer. 5. Closer to the top come herbs, micro herbs, seaweeds – oh and of course, ginger and garlic, all of which are bursting with nutrients and add taste and flavour, bringing the vegetables, juices and sprouted foods to life, as long as you know what you’re doing! 6. And the crown of the pyramid is the addition of superfoods including the raw fooder’s favourite – cacao, or raw chocolate. Superfoods is a whole blog post in itself, but in short, the raw food world loves superfoods as they are packed full of nutrients and enhance the flavours of the foods. Examples of superfoods include the starch Maca powder (a root from the Andes, said to give you additional energy and other benefits), protein from bee pollen, and sweet flavouring that you will find difficult to source but is well worth it such as Lacuma powder. In the last decade raw food has exploded in our high streets and it’s now relatively easy to buy all kinds of raw ingredients in many supermarkets. 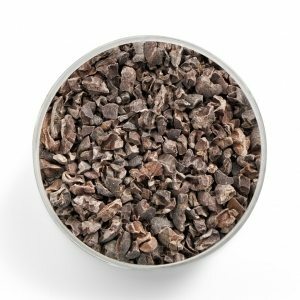 Cacao nibs (left) and powder these days is there too – that’s the raw form of chocolate – very powerful, very popular, and non processed. Chia seeds, which is a complete protein and very versatile. And with these ingredients, you can prepare all kinds of delicious salads, cakes and gourmet dishes that would get away in any fine dining restaurant. There are gourmet raw food restaurants springing up all over the world, for instance, and one of my favourites: Pure Food and Wine in NYC. So is a raw food diet for you? There are lots of health benefits to the raw food pyramid. For one it’s based on giving your body pure, water-based food that cleanses your body and fills it with nutrients. Given that the body is made up of 70% water, eating a diet that is also 70% water makes sense. Compare this to the McDonald’s diet which is the antithesis of a raw food diet, full of processed sugar and devoid of nutrients that clogs the body and has led to many of the health issues we’re all very aware of. more energy which can cause a ripple effect throughout your whole life as with excess energy, you can work more and achieve more than others. In fact, when many people first transition to a raw food diet from a standard diet, they feel so amazing for the first few months (after they have detoxed), that they have to tell everyone and can come across as fanatical. Can be very expensive if you choose to eat imported super foods that are not cheap. Oh – and to really benefit, you need equipment such as a juicer and a blender. None of these obstacles are impossible to overcome, but like any change, if you’re on a standard diet, time poor or on a tight budget, it can be a difficult transition; however it’s a transition I made and the key question is whether it was worth it? When I first came across the Raw Food Diet, I was overwhelmed as all of the rules I had followed were being rewritten and I was hearing information about superfoods for the very time. However, intuitively, what I heard resonated with me and it was easier for me to transition to the Raw Food Pyramid at the time as, for I start, I was already living on a diet devoid of both meat and dairy. At first, I was pretty strict as I learnt the new rules and experienced many of the benefits that I mention above. After a while, though, I evolved my diet to include influences from different nutritional theories, so today whilst Raw Foods make up a large proportion of my diet, I do eat plenty of other things that are suitable for me, and the lifestyle I lead. If the Raw Food Diet seems logical to you, as it did to me, and you’re keen to educate yourself and include raw foods, even as part of a short-term detox, then there are some thriving communities around that can support you with recipes and inspiration. People like Shazzie who’s book: ‘Detox Your World’ was a source or early inspiration for me, and of course, the King of Living Foods, David Wolfe. 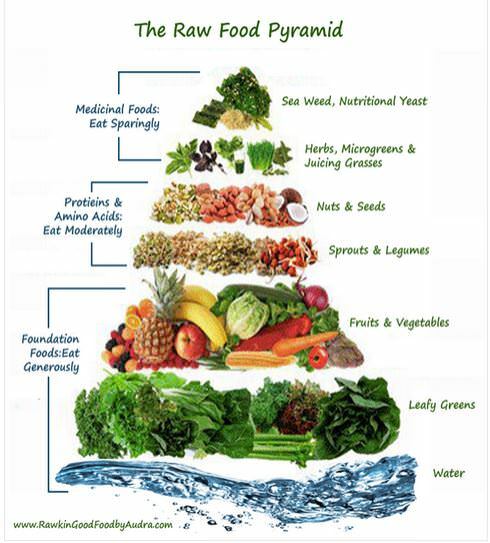 The lovely drawing of the Raw Food Pyramid as above is by wonderful artist Audra, a raw foodist. Check out her blog here. 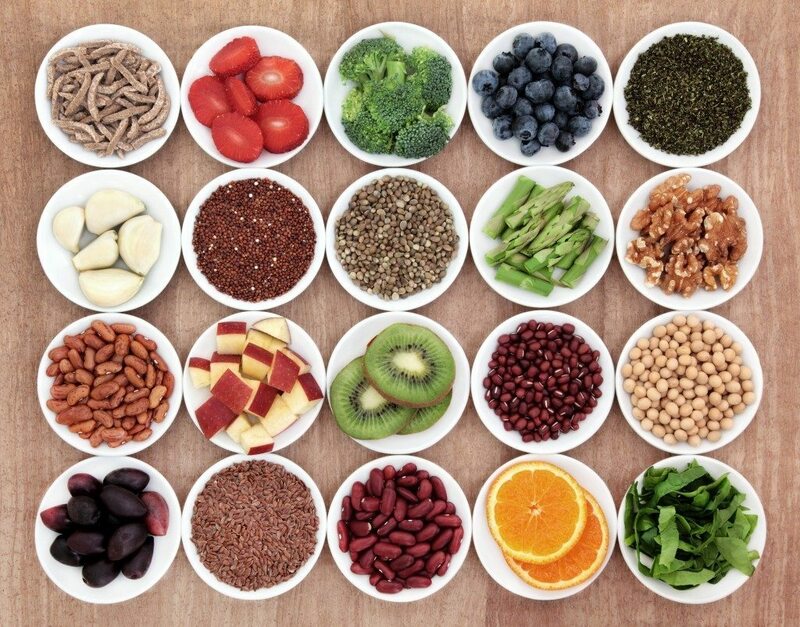 Have you tried the Raw Food Diet? I’d be really interested in your experiences, whether good or bad! Let me know by leaving a comment below or emailing me at lawrence@getrawenergy.co. 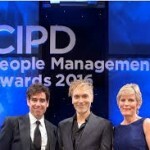 PS : to receive free tips nuggets of wellbeing wisdom by email, sign up for our Healthy Habits Ezine.